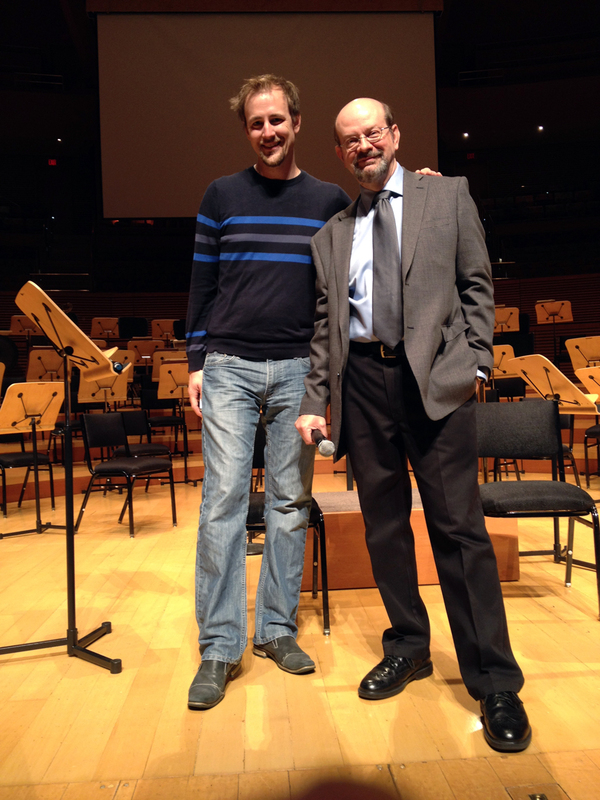 Classical KUSC’s Brian Lauritzen asked me to join him on stage at Disney Hall last night to help preview the L.A. Philharmonic concert that included Leonard Bernstein’s fabulous suite from On the Waterfront. 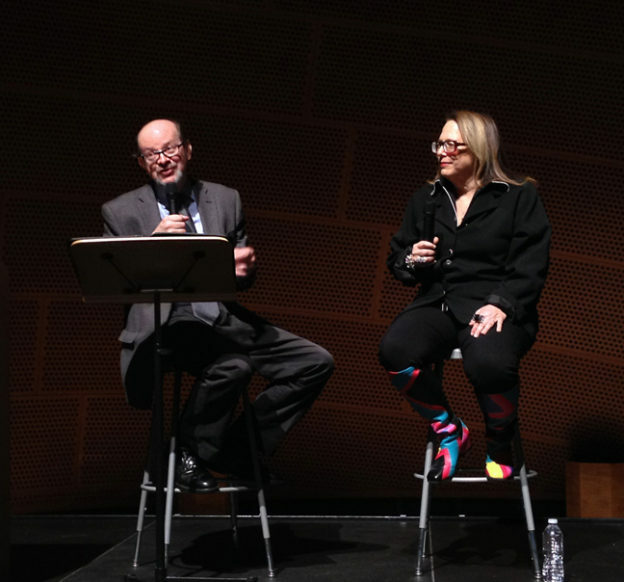 We talked about the circumstances of Bernstein’s hiring and his remarkable grasp of writing dramatic music for film (his one and only attempt at it). James Gaffigan conducted, and it was a thrilling performance (the concert also included Rachmaninoff’s “Rhapsody on a Theme of Paganini” and Prokofiev’s Symphony No. 3). Brushing up on my Waterfront lore (using the book chapter I wrote and the Criterion disc commentary I had done), I discovered that I had once written about this score for the Los Angeles Times! Here’s that piece. This entry was posted in and tagged Brian Lauritzen, Disney Hall, Inside the Music, James Gaffigan, Leonard Bernstein, Los Angeles Philharmonic, Los Angeles Times, On the Waterfront on December 13, 2014 by Jon Burlingame. 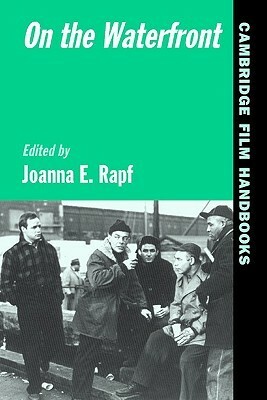 This entry was posted in Composers, Film Music and tagged Cambridge Film Handbooks, Joanna Rapf, Leonard Bernstein, On the Waterfront on June 30, 1995 by Jon Burlingame.